Oops! Looks like that page does not exist. 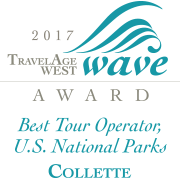 Here are some useful links to help you resume the search for your perfect Collette tour.